Vistara recently announced its new high-decibel multimedia brand campaign called ‘Fly Higher’. Officials at the airline said that the campaign builds to make people look forward to flying again, and to expect the same level of class, quality, and attention to detail in the air as they expect in their other career, lifestyle and travel choices. The creative concept of the brand campaign is based on wide-ranging customer insights suggesting that discerning customers today are not willing to settle for less than the best. “‘Fly Higher’ is an extension of Vistara’s tagline ‘Fly the new Feeling’. 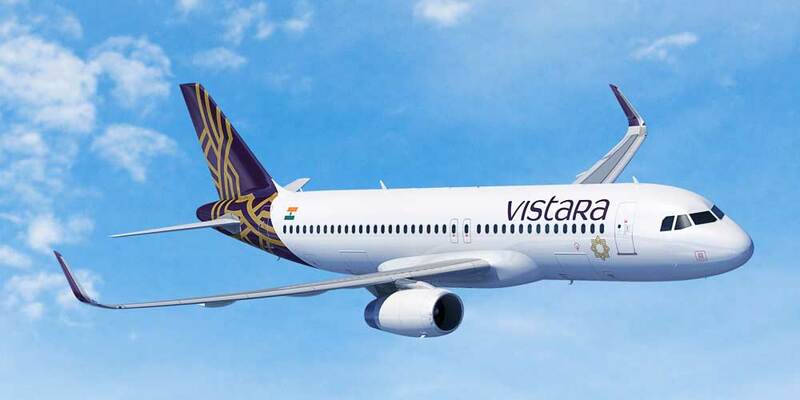 Vistara offers travellers a flying experience like no other, thereby taking flying to the next level,” an airline official said. The new integrated campaign will run for approximately 75 days from the launch. The campaign will be deployed across multiple platforms including digital, TV, cinema print and outdoor, aiming to target the diverse range of travelers.